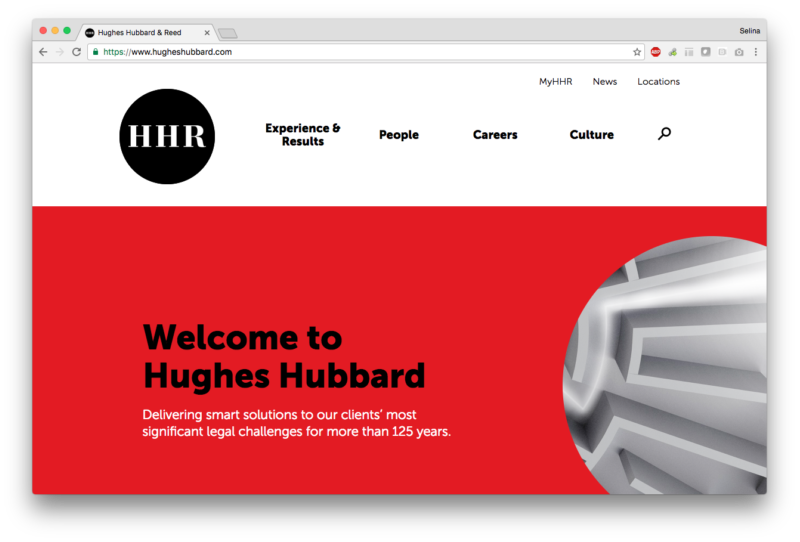 When insurance investment management agency NEAM embarked on a major redesign, they enlisted us to rethink their content strategy. 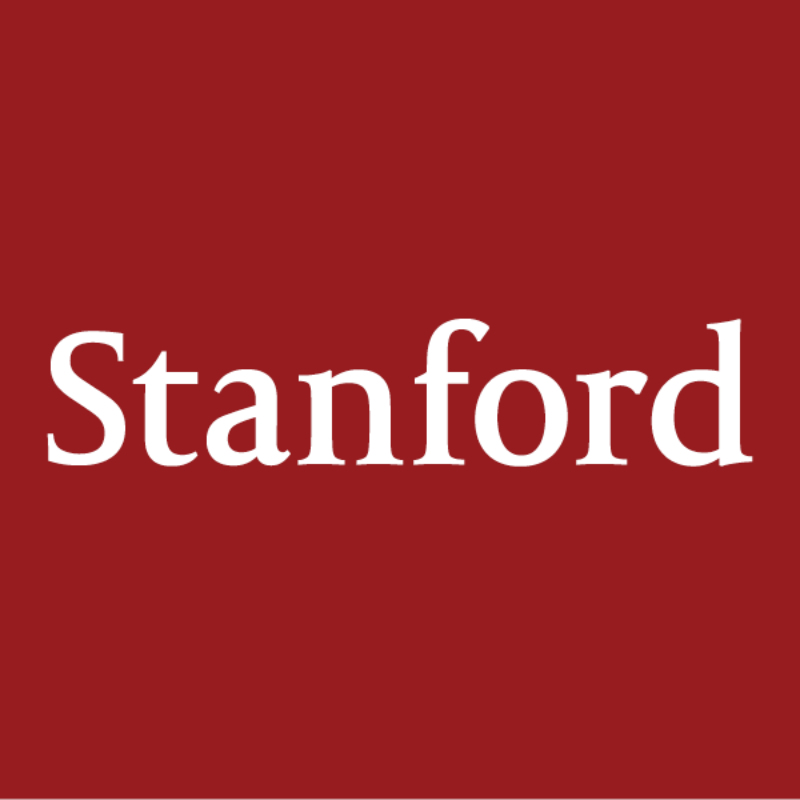 A major rebrand was the catalyst for this website redesign. 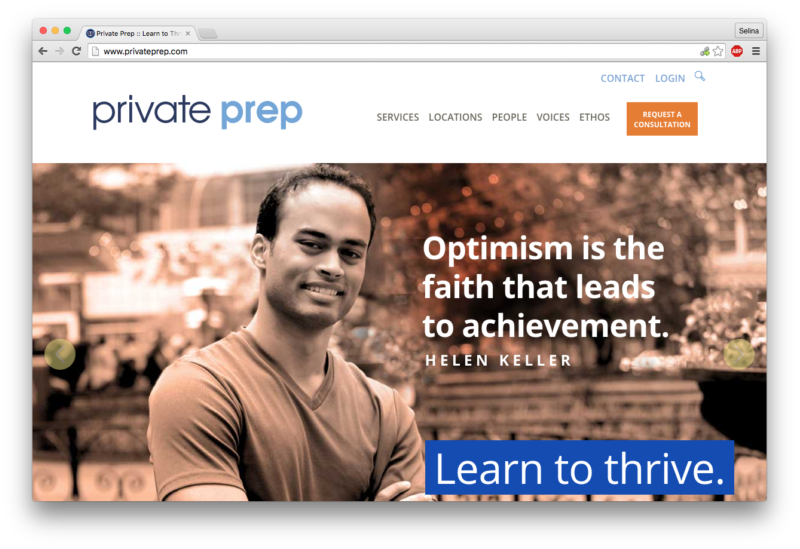 Private Prep's website contained so much useful information, but it was dated and difficult to navigate. 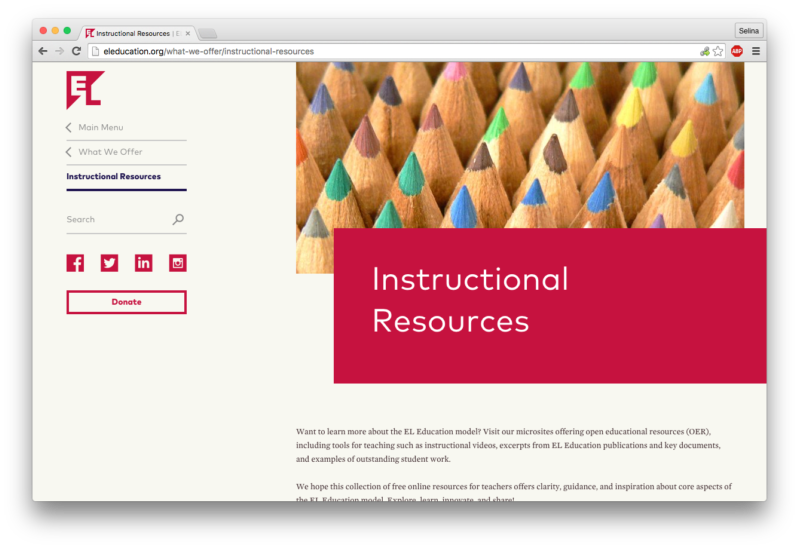 When HRCI decided to publish a book of essays, they turned to us to manage the design and production. 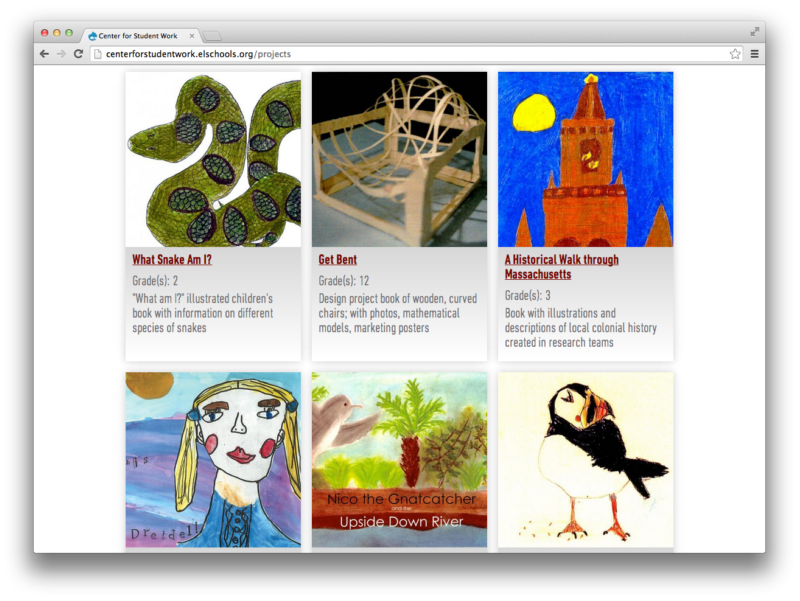 Building on a small collection that lived on EL's website, we designed a new digital open resource that features exemplary pre-K to 12th grade student work. 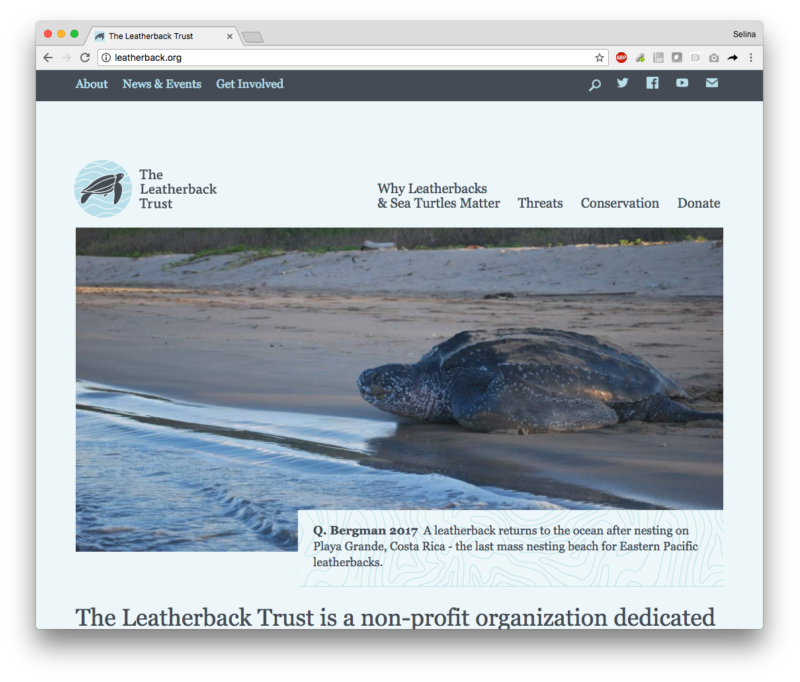 The Leatherback Trust works to protect sea turtles, whose populations are in peril. 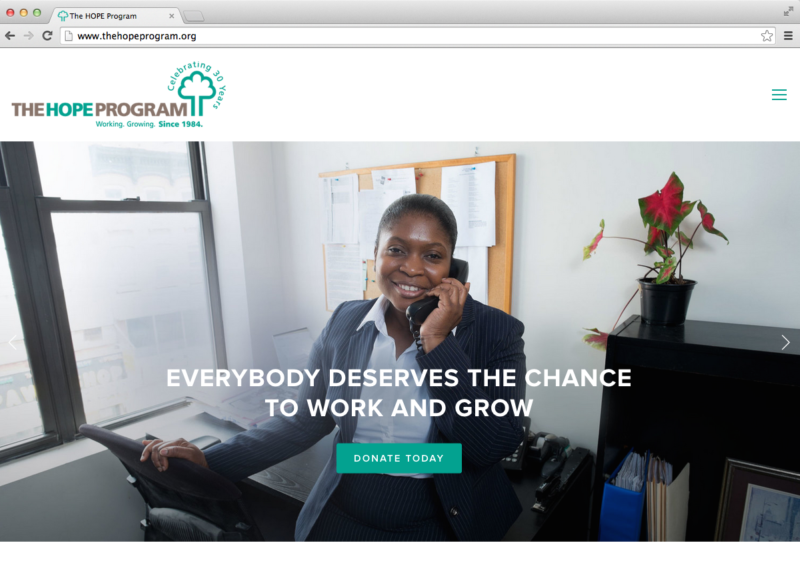 The Hope Program was ready for a new website, but not sure where to begin the process. 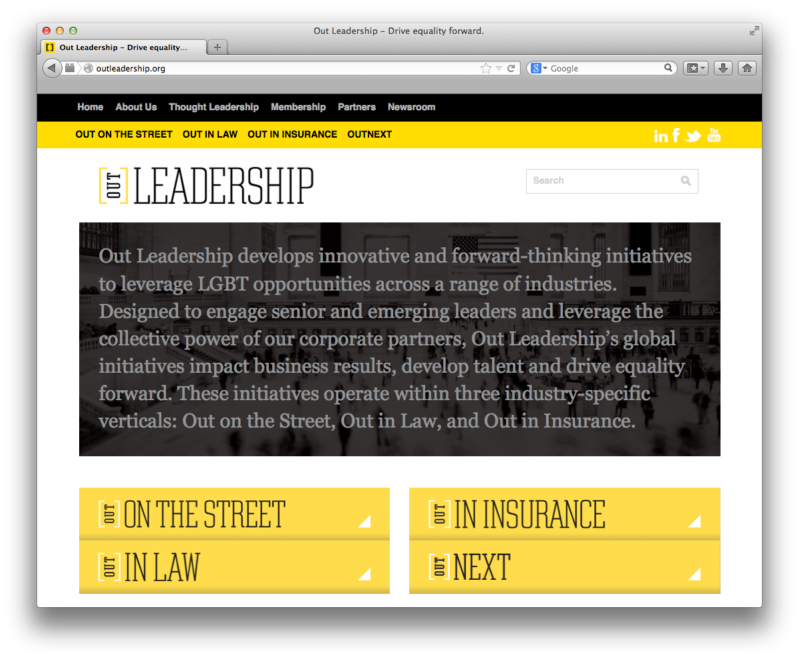 We designed a new identity and website for Out Leadership.